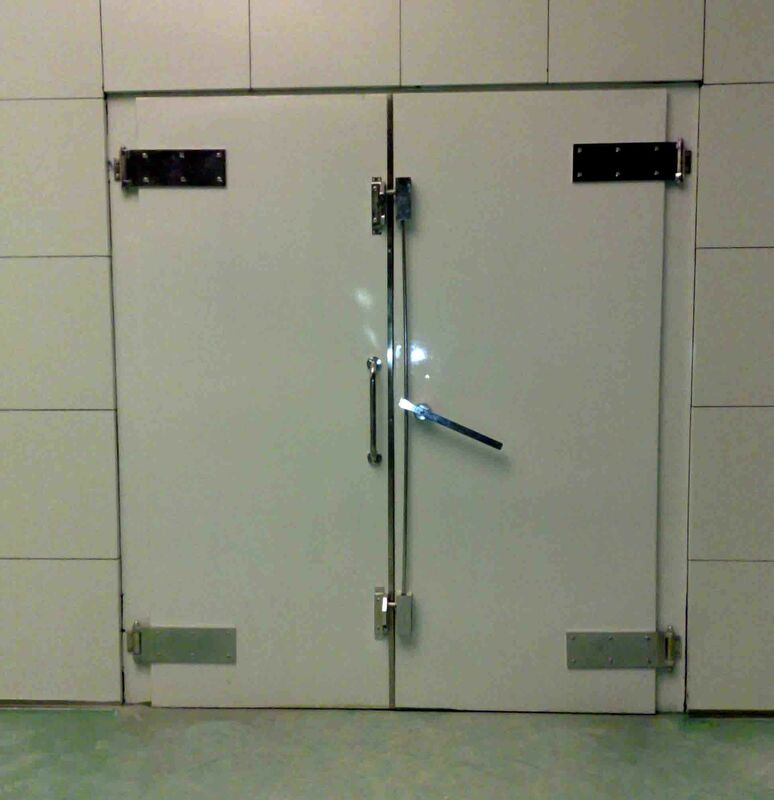 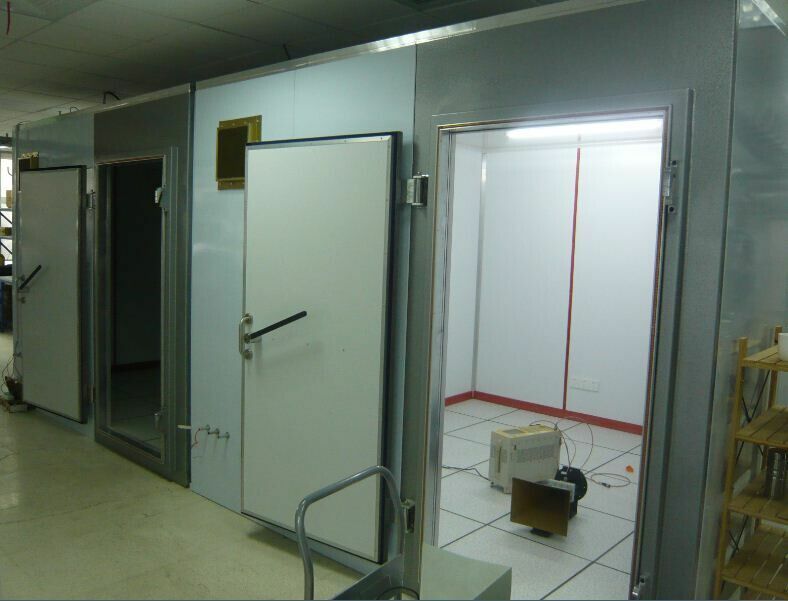 For making a shielding room , should choose the right shielding product to reach the shielding effectiveness of the requirement. 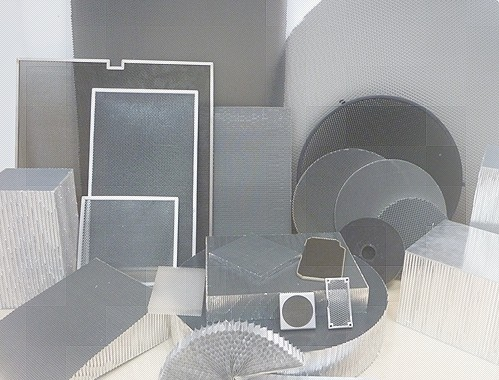 Shielding Door , Honeycomb Vent Panel are the most important products, and also the EMC power filter for signal interference and Copper Mesh for ground and ceiling. 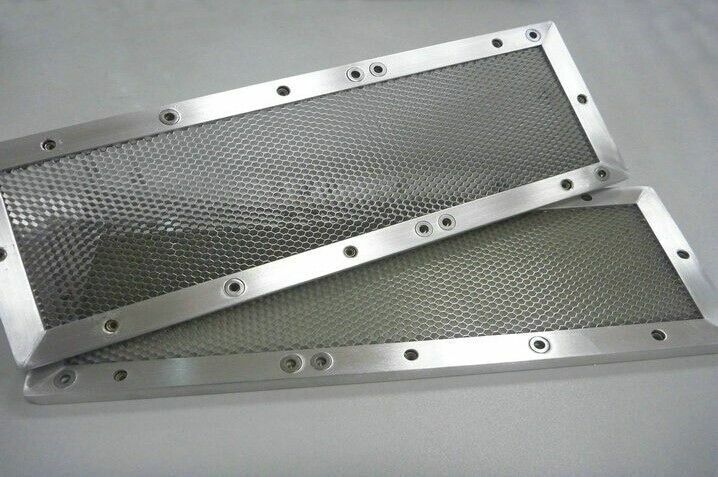 We have many size and also we could make as customer design.